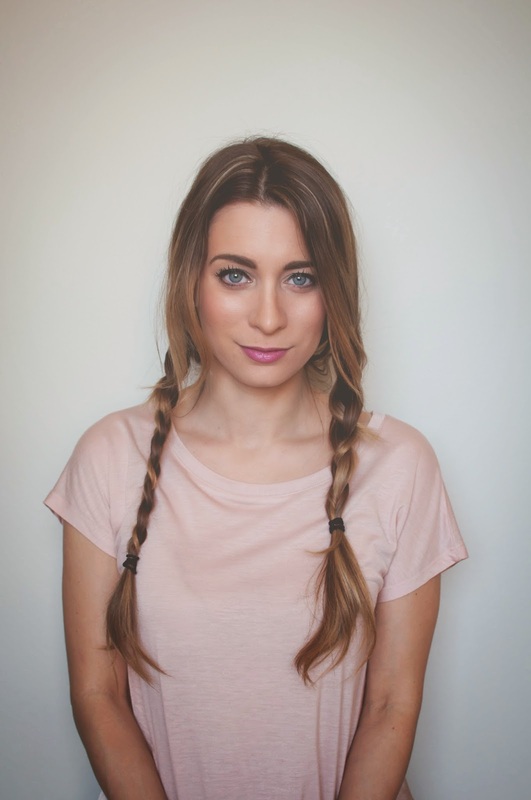 Milk Maid Braids - Easy Hair Tutorial | La Petite Noob | A Toronto-Based Fashion and Lifestyle Blog. 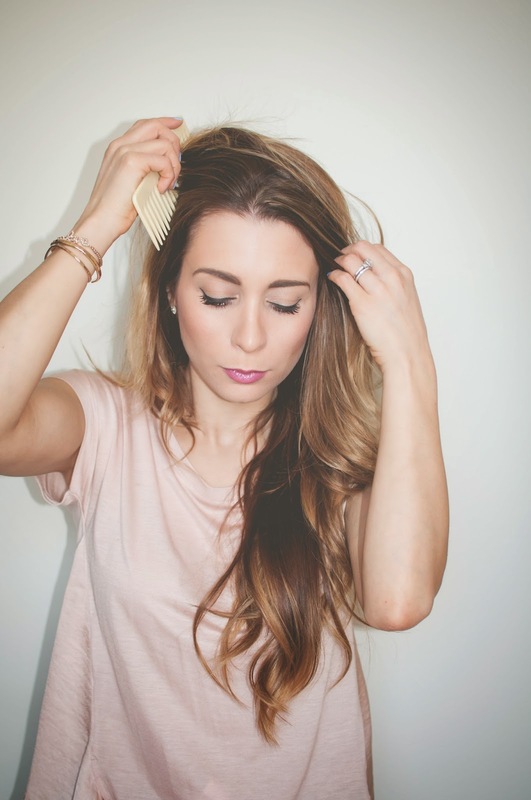 Part your hair in the middle, using a wide tooth comb. 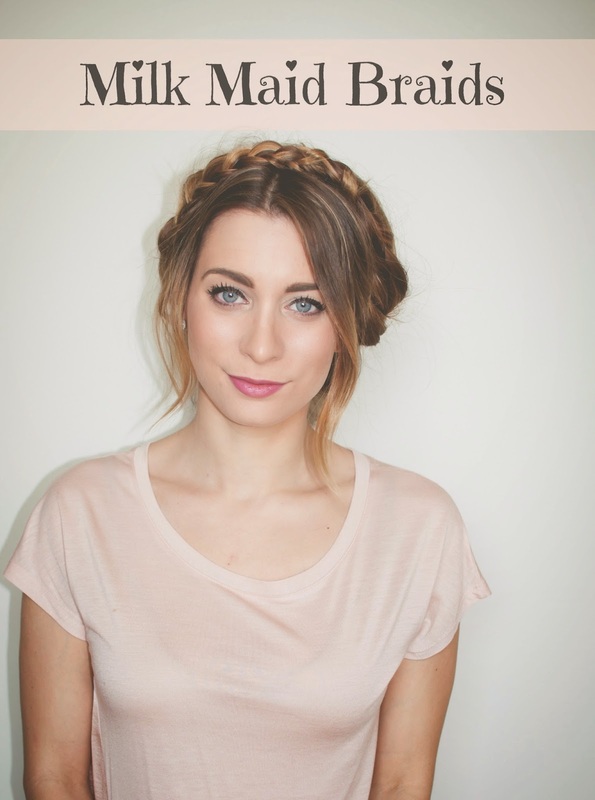 Don't worry about getting a perfect centre part - a little mess adds to the bohemian look of the braids. Separate your hair into two sides, and bring both sides forward. Gather one of your sides of hair and braid it into a loose braid - starting from the bottom of your ears, all the way until the very ends of your hair. Once you've got your braid, secure the ends with an elastic band. 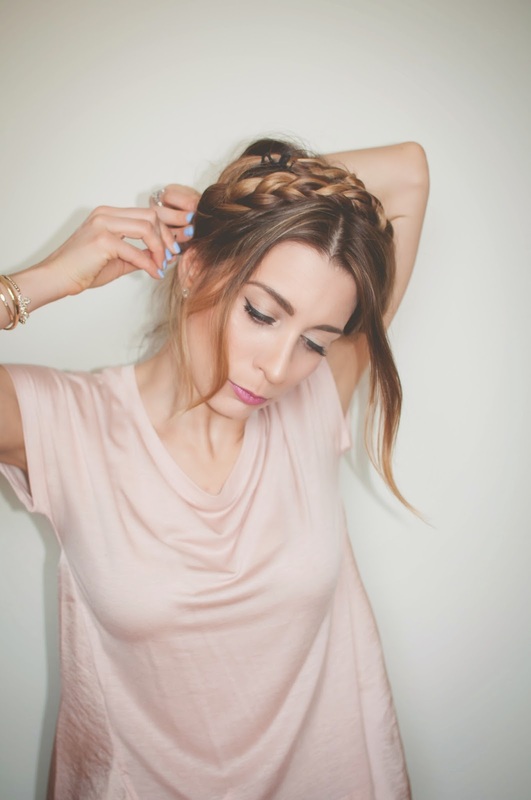 Be sure to leave your bangs out of the braid - this helps to achieve a more casual look. Complete the same process on the other side of your hair. Don't worry about achieving a perfect braid - I actually like the look of milk maid braids more when they're done with loose braids. You should now have both sides of your head braided. Starting with one braid, bring it off of your shoulder, twist it at the base once and then secure the braid to the top of your head using bobby pins. The twist is important, as it helps the braid sit closer to your head once you pin it up. Repeat the same process on the other braid - twisting the braid at ear-level and then pinning the tail onto the top of your head, right in front of the previous braid. Don't worry too much about the elastics showing, or any fly aways at this point - you just want to make sure that both braids are secure on top of your head with bobby pins. 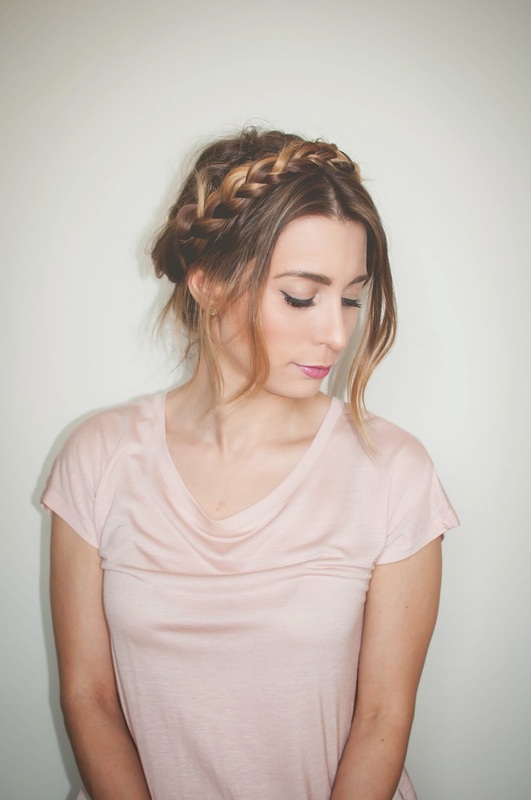 Once you have both braids in place, it's time to start manipulating the shape with bobby pins. Start by tucking the elastic ends of each braid into the hairstyle and bobby pin into place. Next, pin any flyaway hairs into place. Keep pinning until you achieve you're desired result - just as an FYI I used about ten bobby pins to keep these particular milk maid braids in place, as well as achieve their shape. Done! So simple and effortless - the longest part of the entire process is the last step where you pin everything into place. You may wish to use a little hair spray to keep everything together, but I usually opt out of that step. 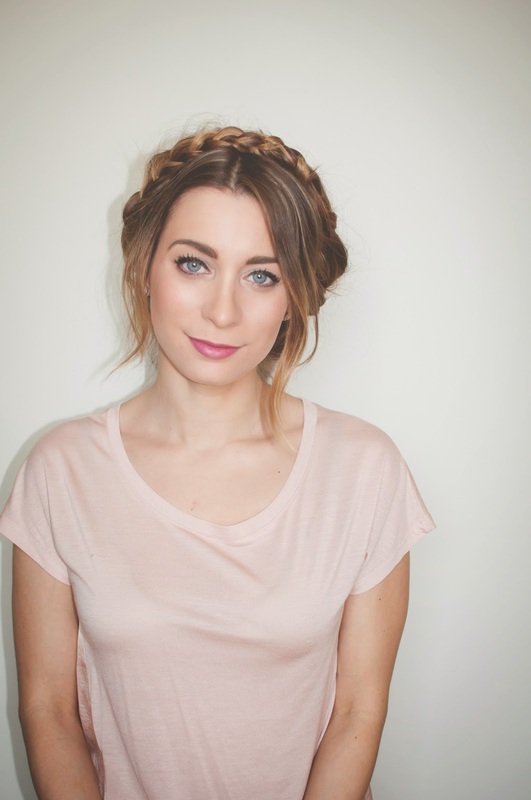 Can you see yourself rocking the milk maid braids for summer? you look GORGEOUS!! and thank you for this tutorial once my hair is a little bit longer I'm going to try it for summer time. I am so not the person that experiments with hair a lot, I mean I would love to but I have very curly hair so I can only experiment once I've straightened it! It's funny, we always want what we can't have - I have straight hair and I would love to have it naturally curly! Let me know how it goes when you try it! This hairstyle looks great on you! It's times like these when I think about growing my hair out. Also, fab lip color by the way. Thank you Kris - the lip colour is 'Milan Mode' by Mac! 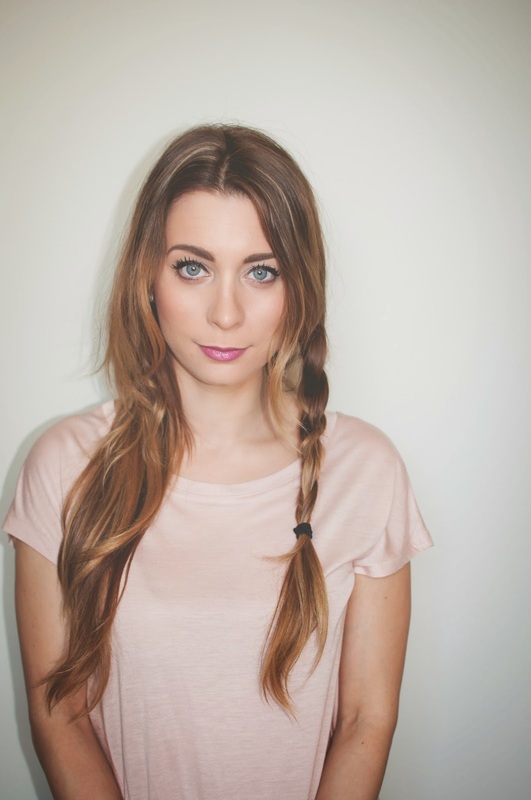 Your hair looks so great in this style and the color is perfection! You have inspired me to try his myself. I was feeling a little Dutch today with my Delftware-style shirt that milk maid/Heidi braids seems like the perfect pairing. It was so easy and I got nice compliments from my co-workers. Dank u.
Thats amazing - you would look so incredible in this hairstyle! I've gotta see the braids in action soon, let's not wait until the next birthday! You are so nice - thank you!